A VISIT to the internet usually starts innocently enough, but it can quickly go off the rails. That's what happens in Disney Animation's (not to be confused with Pixar) charming and imaginative Wreck-It Ralph sequel. 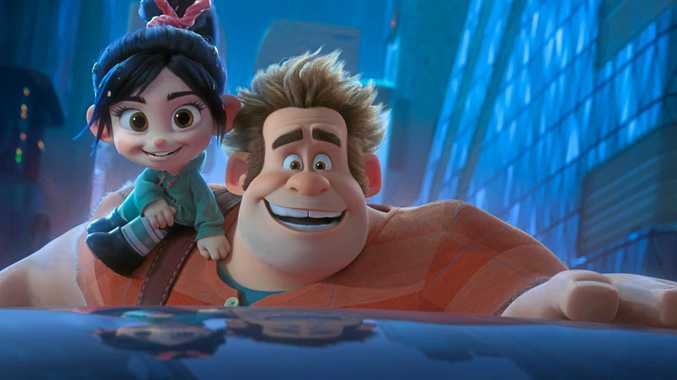 In Ralph Breaks the Internet, video game characters Ralph (John C Reilly) and Vanellope Von Schweetz (Sarah Silverman) have been best friends for six years. But their normal routine is thrown into chaos when the steering wheel on Vanellope's Sugar Rush racing game is broken. With a replacement part hard to come by, the game may have to be retired. Luckily, a wi-fi router has just been installed in the arcade. It's a portal to the world wide web where the besties may be able to find a new steering wheel. 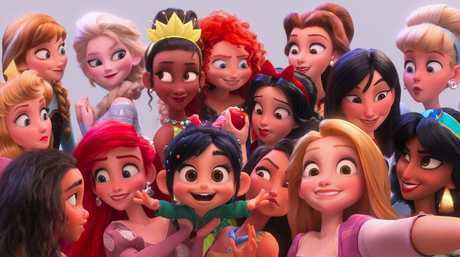 If Wreck-It Ralph was the film that established one of the cutest animated friendships on the big screen, then Ralph Breaks the Internet is the one that tests that bond. With its many perils, fads and fickle users, the internet makes Litwak's Arcade look like a playpen. Encountering all manner of digital entities - from a social media algorithm to pop-up ads and search engines - Ralph and Vanellope are like rural bumpkins wandering the streets of New York City. 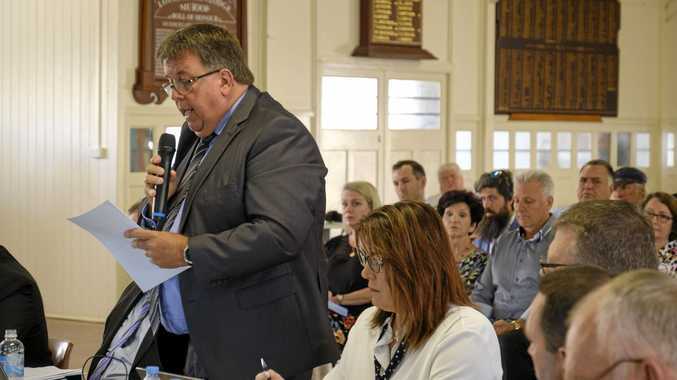 In one hilarious scene, they naively enter a bidding war on eBay only to find the random numbers they've been shouting out equate to real money with real consequences if they don't pay up. They investigate ways to make money fast and find a few options including becoming social media stars or winning the gritty street racing game Slaughter Race. Vanellope immediately bonds with Slaughter Race's star driver Shank, voiced by Wonder Woman's Gal Gadot, while Ralph's goofy antics earn him viral video fame. But as Vanellope makes new friends and spreads her wings in this new environment, Ralph's efforts to protect her have unintended consequences. To repair the damage, they'll need help from a host of characters including all of the Disney princesses in a hilarious cameo. Eagle-eared cinema goers may pick up on some voice cameos, including Sean Giambrone (The Goldbergs), Brad Garrett (Everybody Loves Raymond), Vin Diesel (Guardians of the Galaxy), Kristen Bell (Frozen) and Mandy Moore (Tangled). There's the danger that the friendship at the heart of the film could have been lost amongst the chaos of the internet, but directors Phil Johnston and Rich Moore maintain a clear focus on the take-home message - that lasting friendships can weather, and indeed get better with, change. Ralph Breaks the Internet opens in cinemas on Boxing Day. Stars: John C Reilly, Sarah Silverman, Gal Gadot, Jack McBrayer, Taraji P Henson.